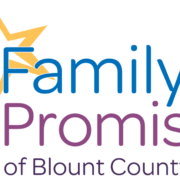 We help families at Family Promise of Blount County! Family Promise is a program that helps YOU get back into your own home. We start with our Family Shelter Program. We work with families that have children and want to change their futures. While your family is in our shelter program, you will have a safe place to stay together as a family, a separate bedroom for your family, plenty of food, and lots of people who care for you. In Family Shelter, a case manager works with you to help you meet your goals – primarily, getting you back into your own home as soon as possible. These goals can also include getting a job/income, finding transportation, saving money, getting your children in school, and anything else that is important to you. Your past does not have to predict your future…you can get your family back to where you want to be! 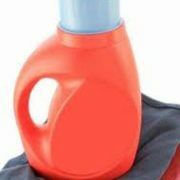 Call us today at 865-233-4737 to discuss how we can help YOUR family today!